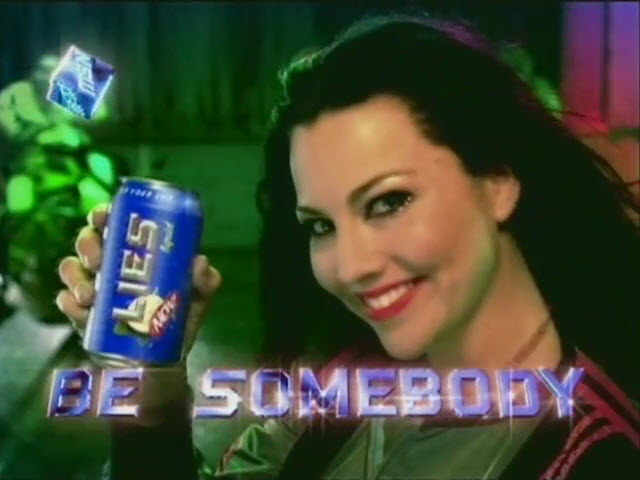 Everybody's fool. . Wallpaper and background images in the এভানেসেন্স club tagged: evanescence amy lee music video screencap everybody's fool. This এভানেসেন্স photo might contain প্রতিকৃতি, ধনু, and চতুর.